This process is intended to prevent grime, dirt and dust entering the carpets and furniture of the house. Scotch guard protection is known to be absolutely safe and effective if it is applied properly using accurate measurements. It adds a protective layer over the carpets and shields it from any kind of stains or dirt. You can the spot the difference on your own by trying to spill some liquid over the carpets. Generally, if the food particles fall over the carpets they tend to cause deep stains over the carpets and destroy its look, but if you apply scotchgard over the carpet then the stains would stay at the top of carpets fabric and make it easier for you to clean the carpet. You need to make sure that you clean the stains as soon as they fall on the carpet, if you don’t clean it on time then it would eventually set in. Simply use a cloth or paper towel to let it absorb the liquid spill. Scotch guard protection is known to be one of the best ways to keep your carpet in good condition for a long time. They help in keeping the carpets lively and protect their appearance. The main purpose is to provide you extra time to clean up the stains. The areas that face huge amounts of traffic are affected the most. 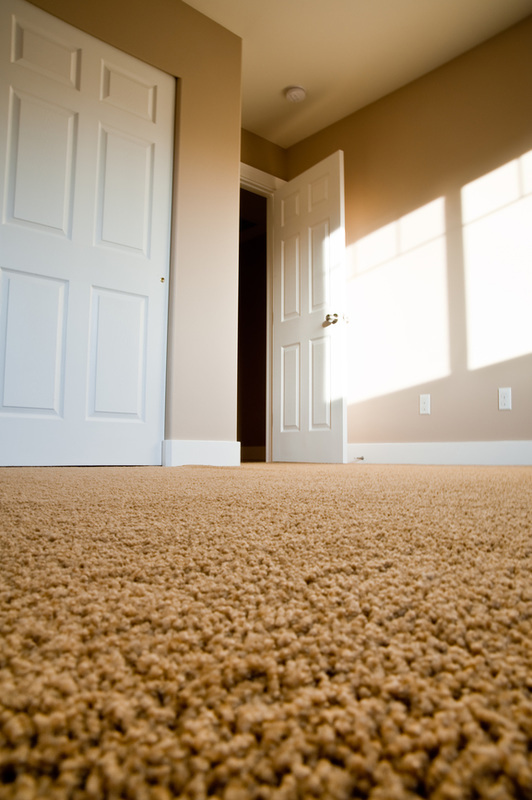 You might have witnessed that the carpet area that goes through huge wear and tear develops different wear patterns and it becomes difficult to maintain them. Scotchgard tends to protect the carpets from these wrinkles and makes them resistant to such wear and tear. If you don’t use scotch guard then your carpet might get discolored faster. The protection provided by Scotchgard would help in keeping the fabric of the carpet clean and maintain its original color. Discoloration of the carpets is a common process and it would eventually take place at some point in time. The best you can do is to use tools and chemicals that would help in maintaining the carpets and keeping them beautiful for as long as possible. Scotch protection is one such technique that follows a simple technique that acts as a covering layer and helps you in cleaning the carpets with ease. Though scotchgard is not a magical chemical, it can keep the carpets alive forever, it is much better when compared with other chemicals. The biggest advantage with scotchgard is that it not only helps in cleaning but it also acts as a resistant for the high traffic areas of the carpet. It is not only limited to carpets but they can also be applied to furniture at home and protect their fabric. Most of the professionals providing consultation recommend scotchgard to their clients as this chemical has done an amazing job on all the fabrics and does not have any adverse affects to the people in the house. You can expect to safeguard your valued investment through scotchgard by applying it effectively.